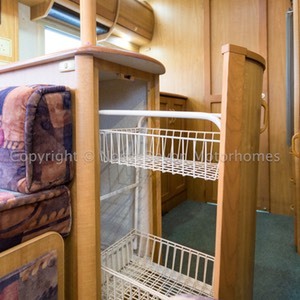 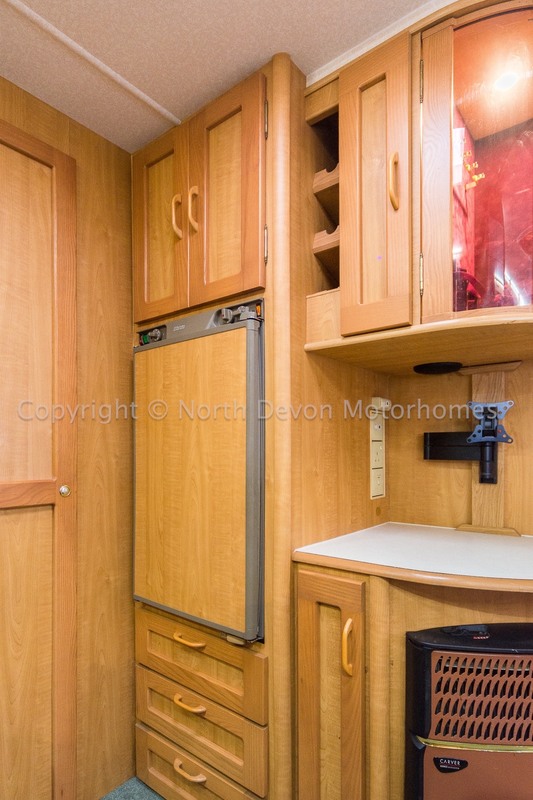 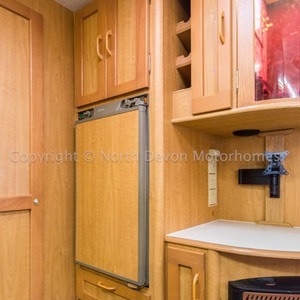 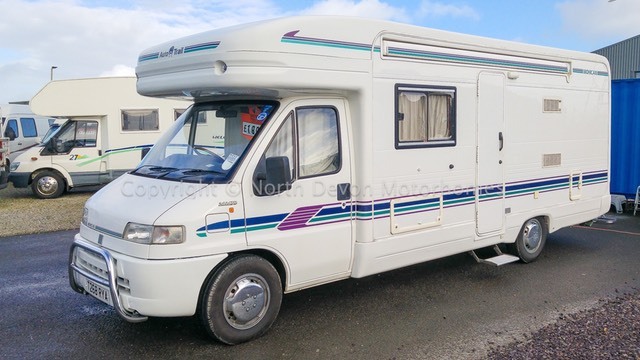 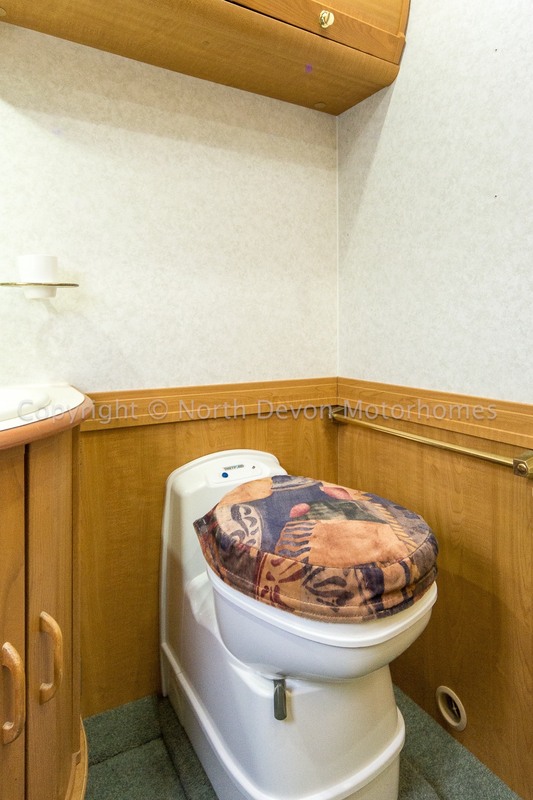 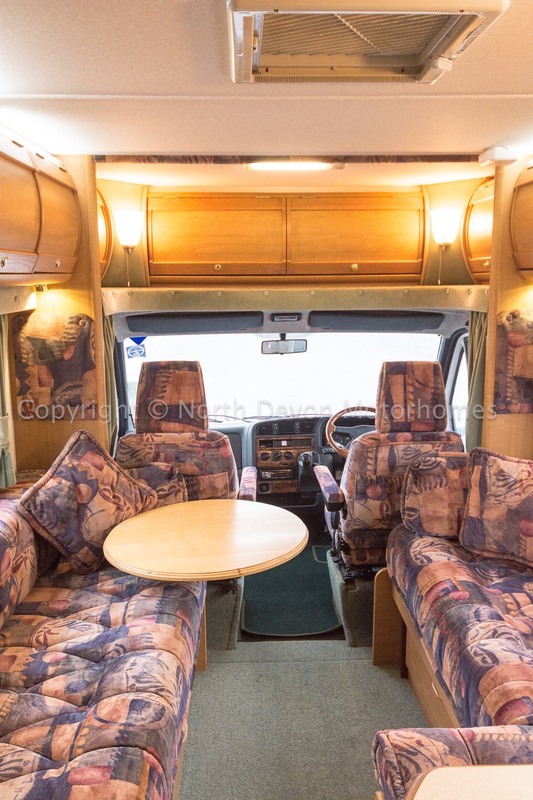 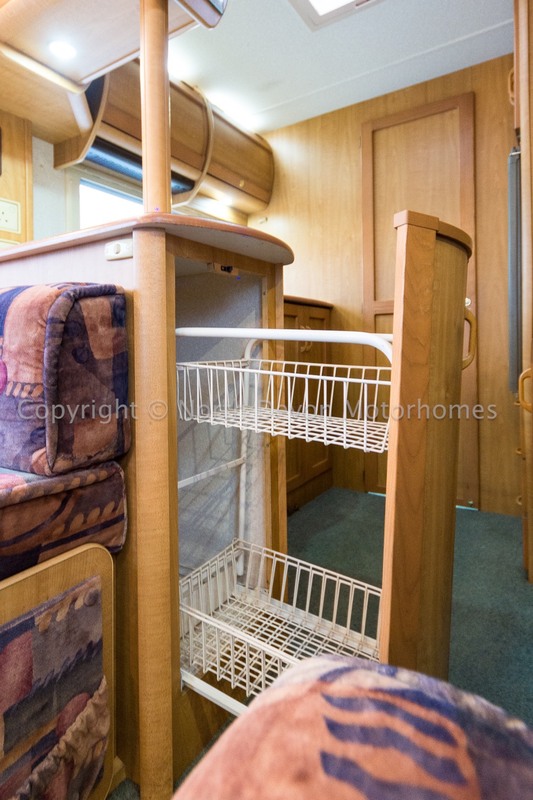 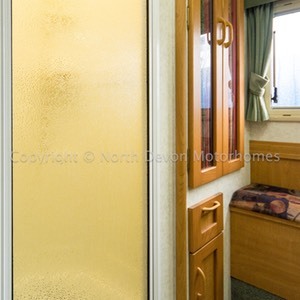 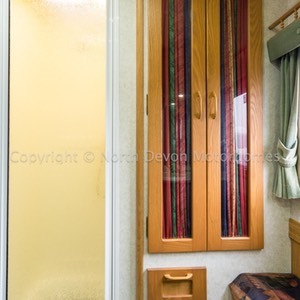 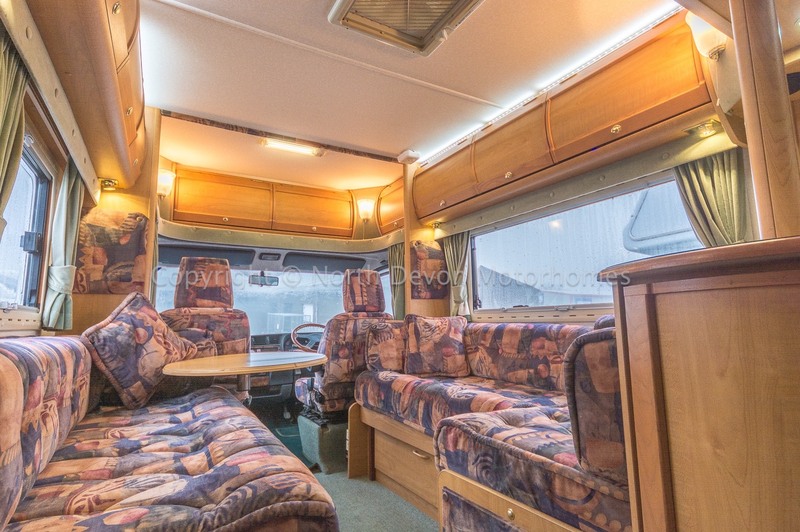 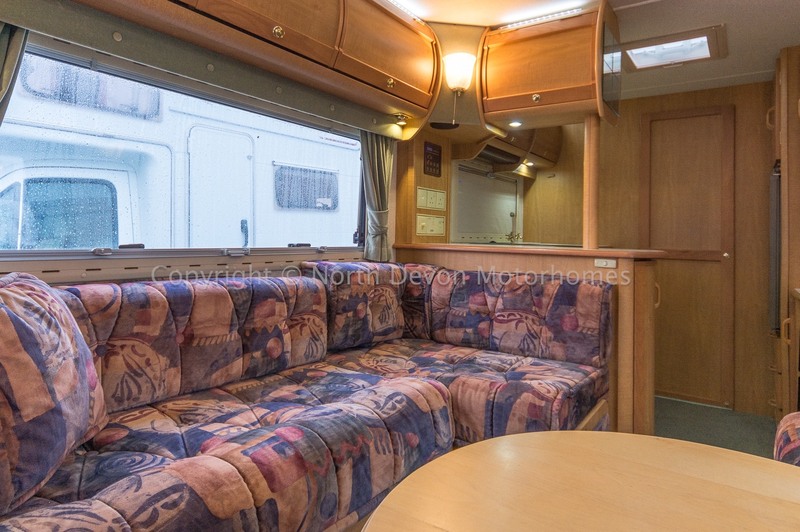 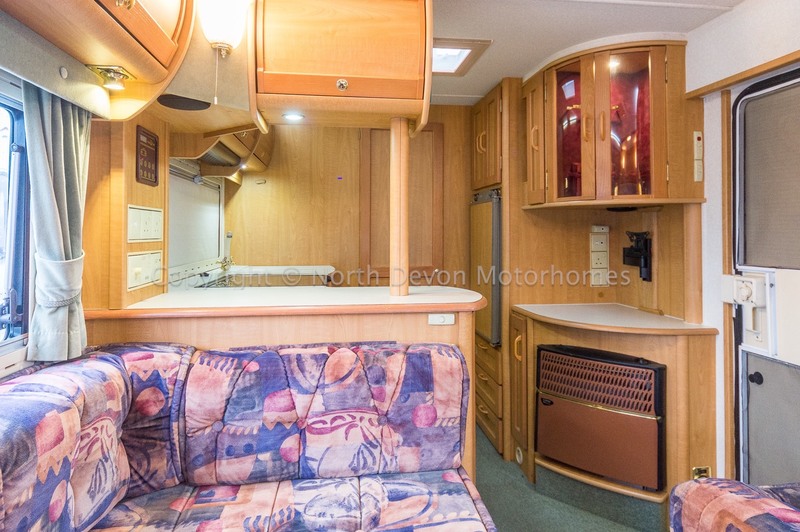 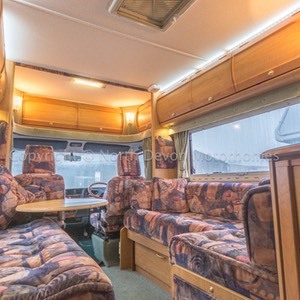 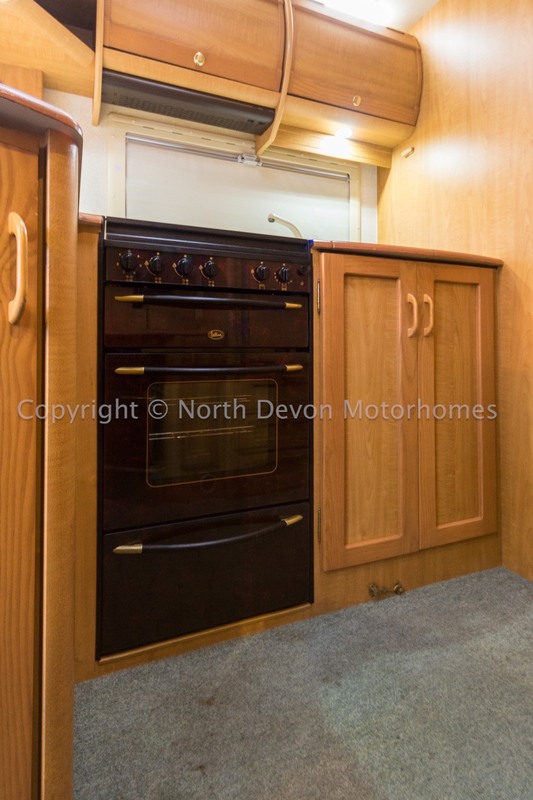 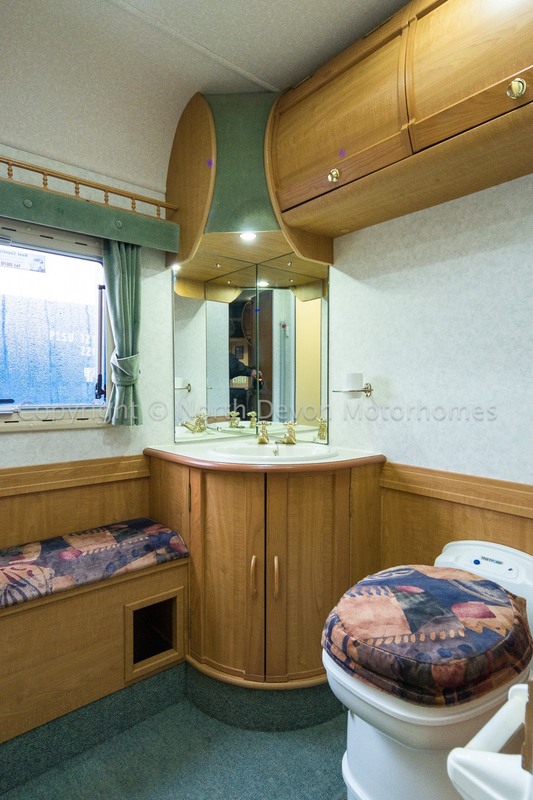 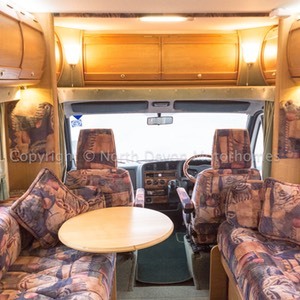 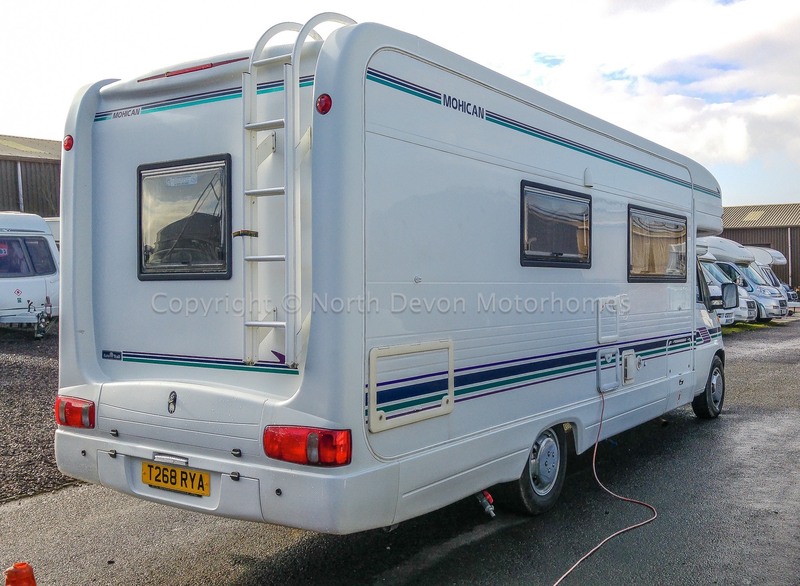 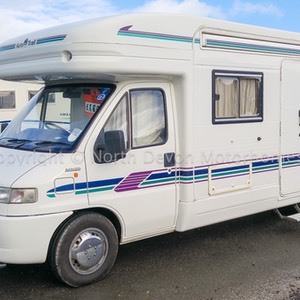 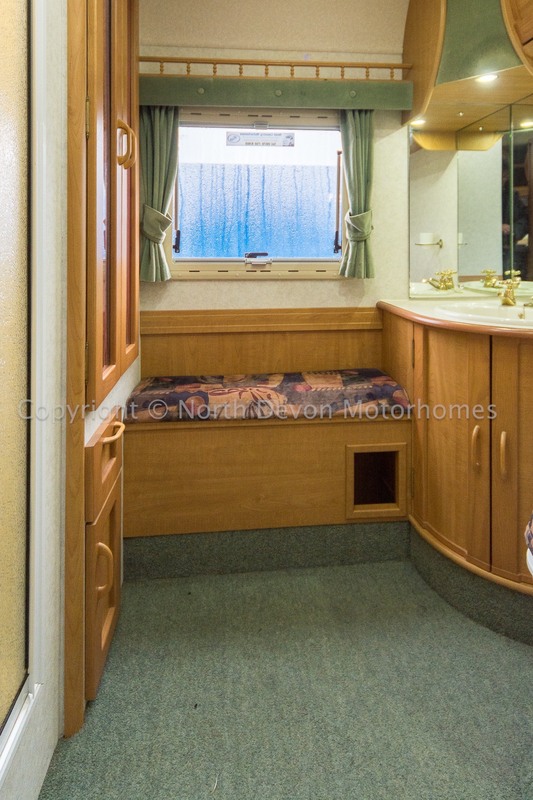 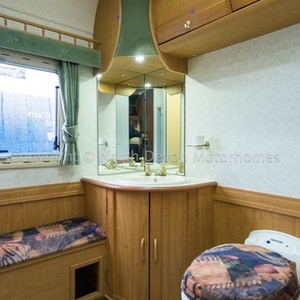 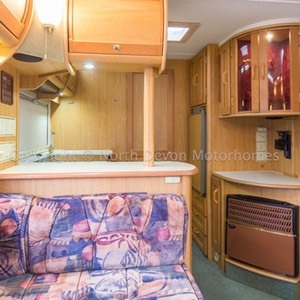 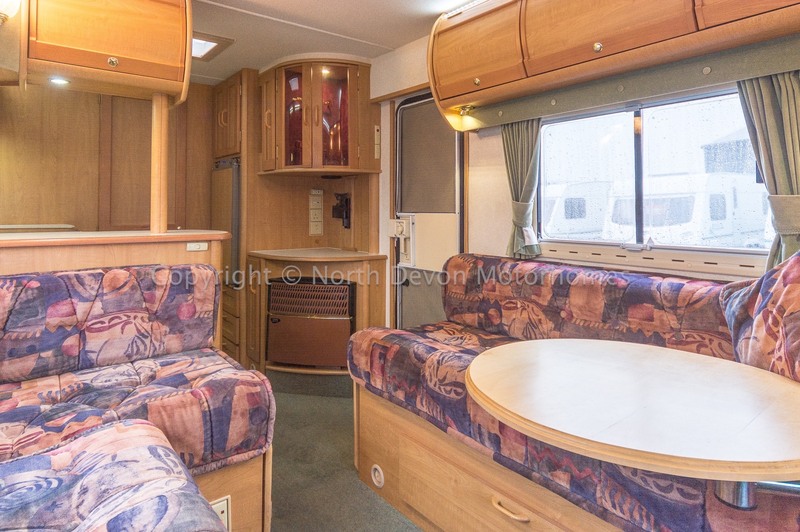 A Luxurious large two berth coach built by reputable coach-builders Auto-Trail. 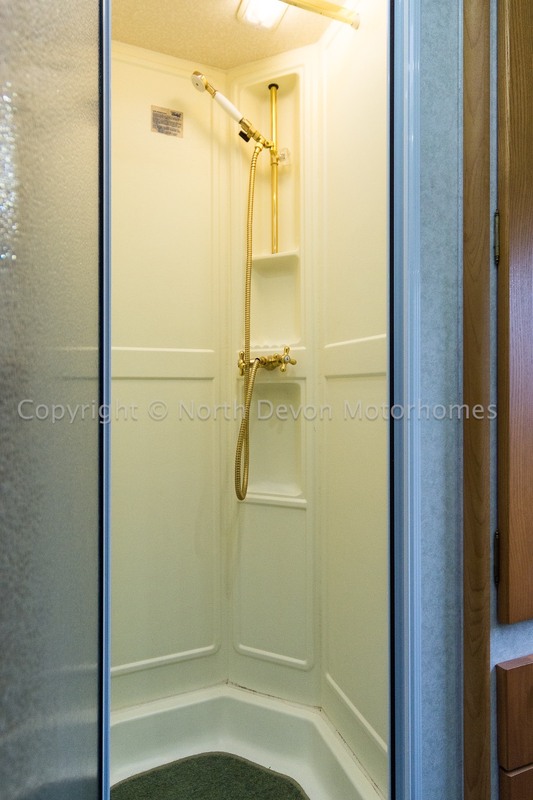 Fabulous layout with a sumptuous end washroom, including a much favoured separate shower and changing area. 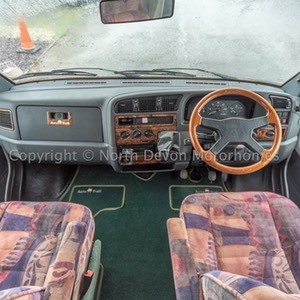 Built on a Fiat 2.8 TDi with the V5 registration document showing just 1 former keeper, all vehicle documentation present including a fully stamped up service history booklet, and all associated manufacturers instruction/operators manuals etc. 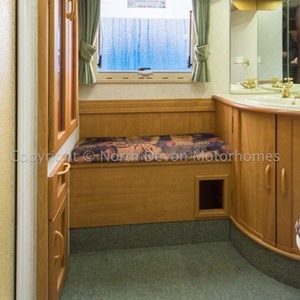 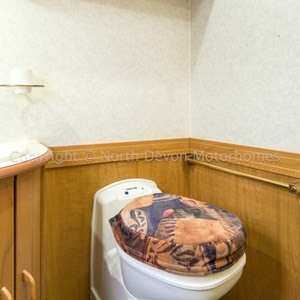 Large luxurious end washroom with separate shower, L shaped galley kitchen, forward lounge. 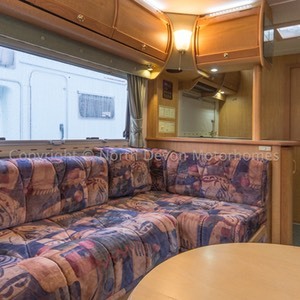 Two, front lounge making a large double. 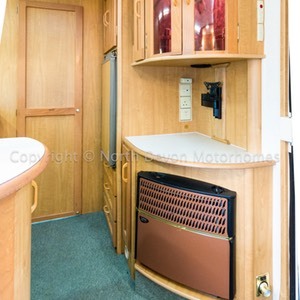 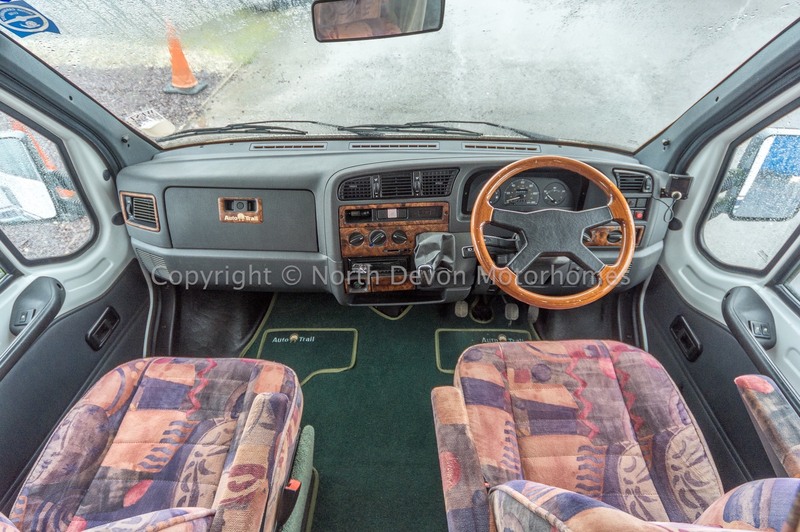 Central locking, Electric windows, Stereo, Parrot Bluetooth hands free, Captains swivel seats. 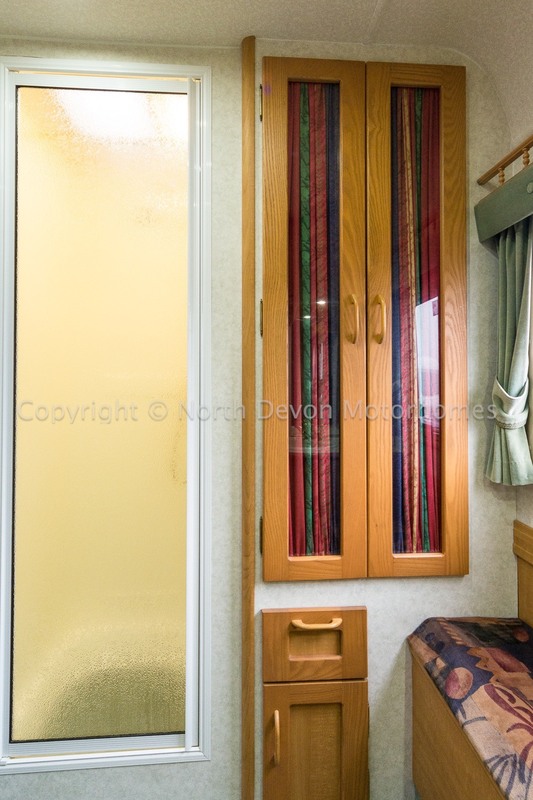 Large washroom changing room with separate shower, Wardrobe, Swivel based toilet and plenty of both high and low level storage cupboards. 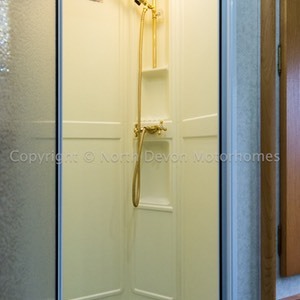 Skylight/vent, Corner sink with mirrors, Hot blown air heating point and 12V spot and strip Lighting. 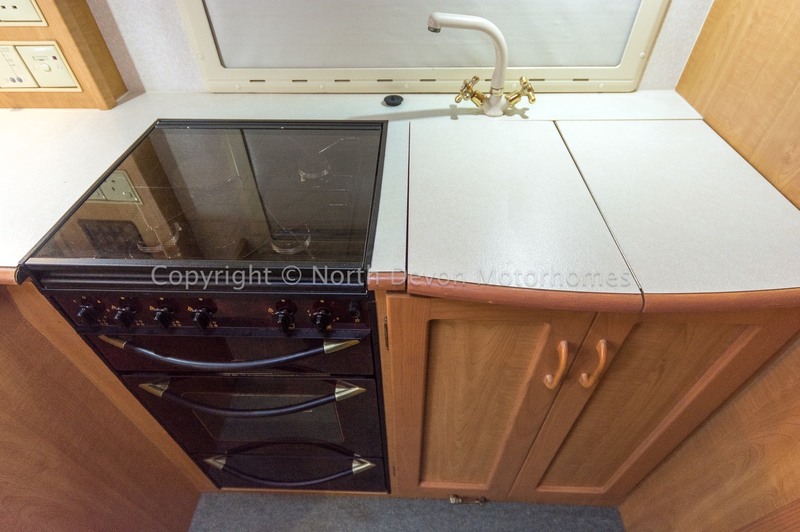 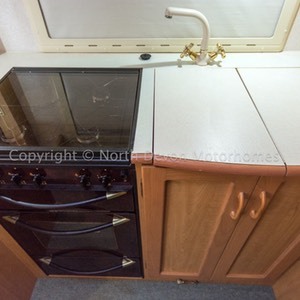 Four burner hob, one of which is electric, Separate oven and grill, Fridge with freezer compartment, Extractor, Sink with drainer and loads of cupboard and draw space including a wine rack. 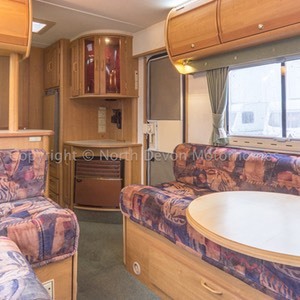 Luxurious comfortable lounge settees, TV station, Storage under settees and overhead lockers, Cocktail cabinet, Mood lighting, Swivelling captains drivers and passengers seats that incorporate into the lounge. 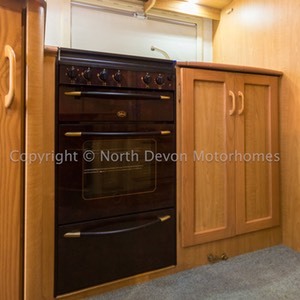 Heating, Carver 4000 Fanmaster working on Gas or 240V mains electric. 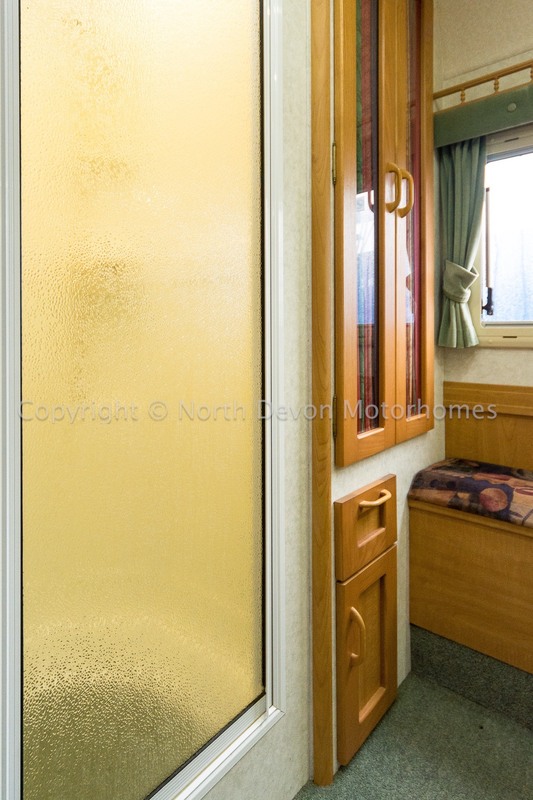 Hot water Carver Cascade Rapide working on Gas or Electric. 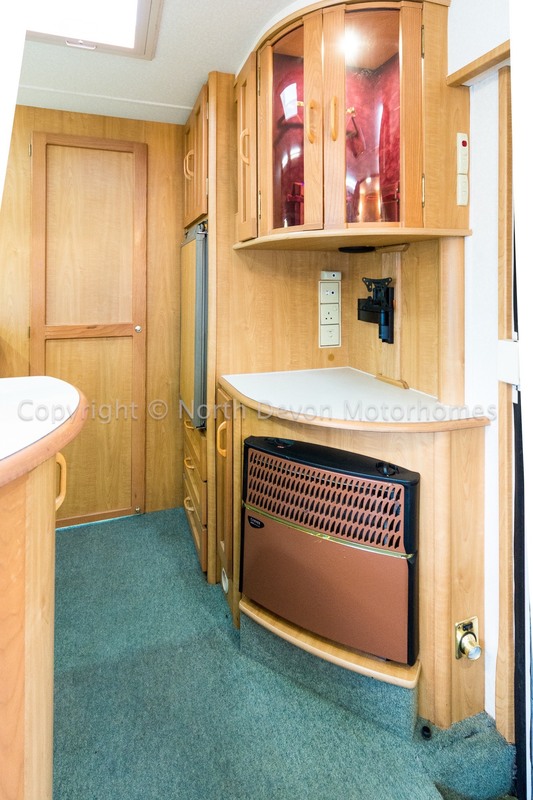 Parrot Bluetooth Hands free, Inverter, Solar Panels, Rear Ladder, Roof rails, TV Aerial. 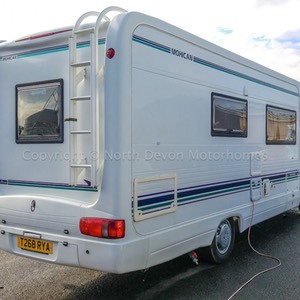 (Note: this vehicle can be re-classified as 3500Kg for licence purposes but you would lose the weight from the payload.